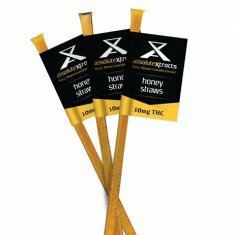 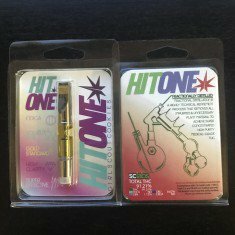 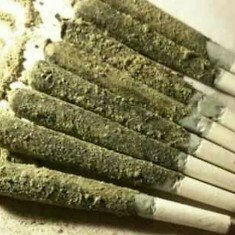 Pre-rolls – these one gram joints are hand-rolled with all-natural raw rolling papers and tips, and then dipped in our Top Shelf Kief. 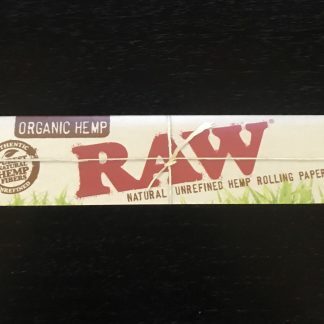 Offering you the best available cannabis, your raw king-size joint guarantees you the satisfaction of a full gram of weed and is great value for money. 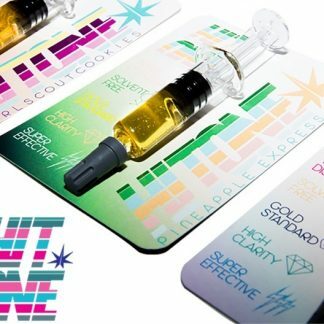 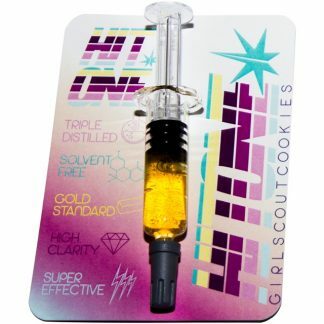 Girl Scout Cookies – Ah, good old Girl Scout that offers a mix of OG Kush and Durban Poison. 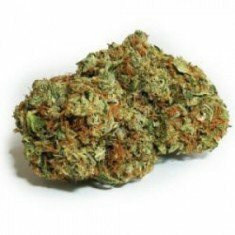 The cookies have a sweet and earthy flavor and you only need a little to go a long way. 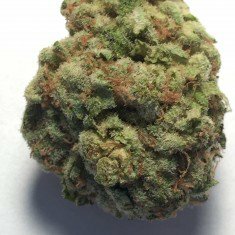 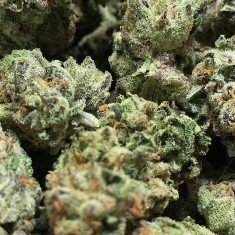 Its potent THC levels have earned Girl Scout a place in the Hall of Fame and, apart from its euphoric qualities, it stops pain, nausea and lack of appetite dead in its tracks. 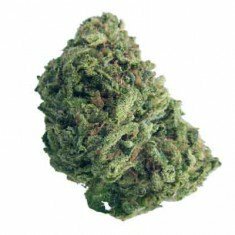 OG Kush – arguably world-renowned, this is a predominantly Indica blend with Sativa influences that won’t keep you couch-locked. 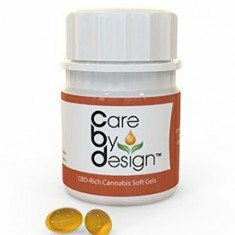 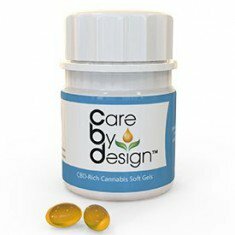 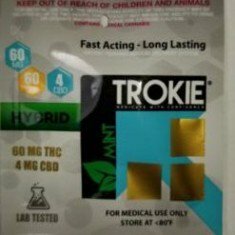 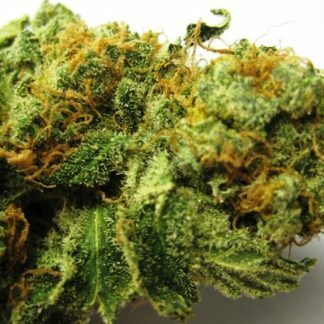 Apart from its recreational attributes, this Hybrid can also be used for medical problems such as arthritis, inflammation and anxiety, and guarantees a great ride. 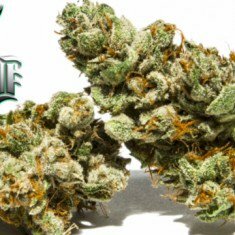 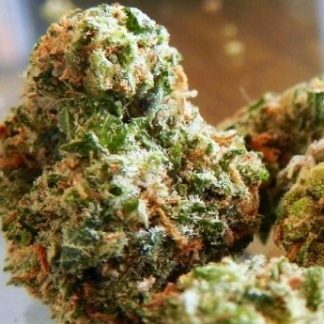 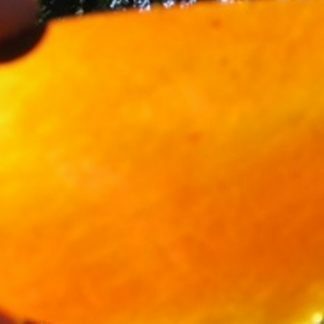 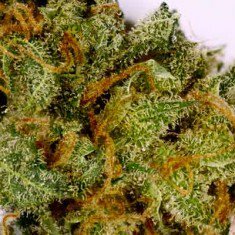 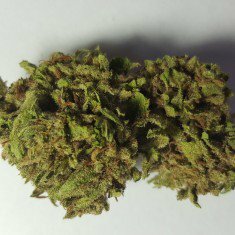 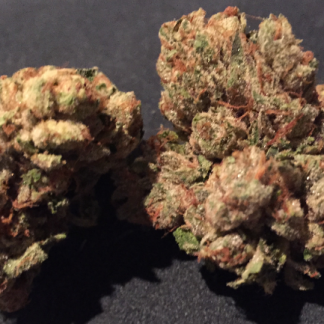 Jack Herer – is a mix of Northern Lights and Shiva Skunk and the high is sublime. 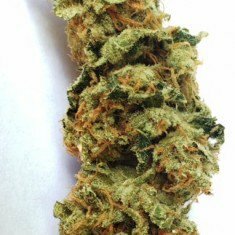 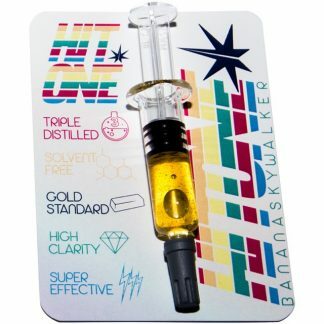 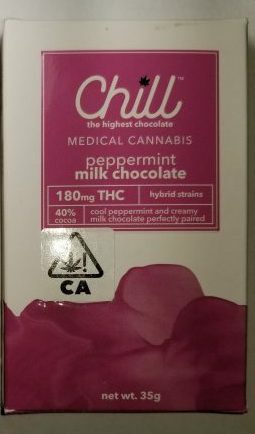 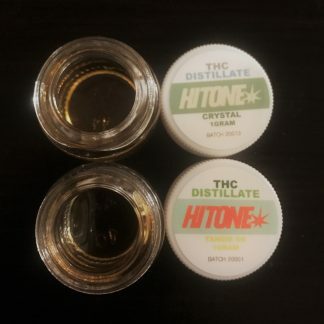 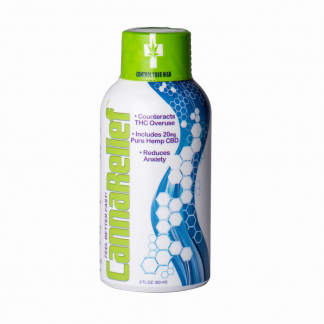 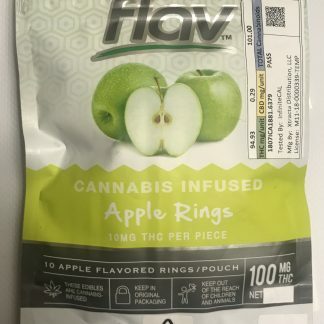 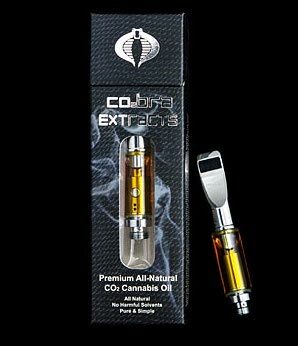 It has a 55% Sativa content but its Indica presence keeps paranoia at bay. 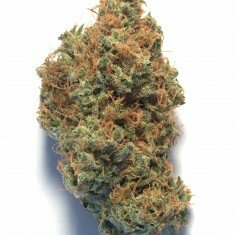 Green Crack – for a gentle buzz, there’s little to beat this Hybrid which combines Afghani and Skunk 1, offering a Sativa-dominant strain that keeps energy levels at peak performance. 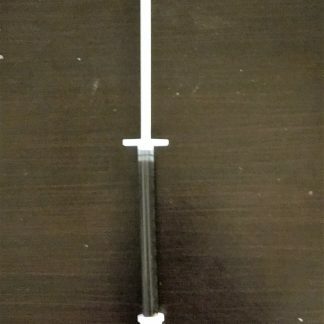 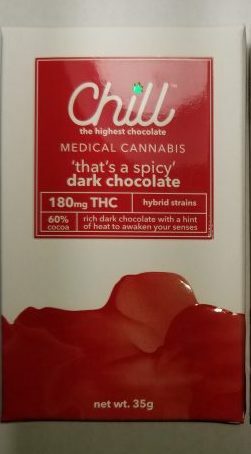 It is also perfect for daytime medicating.